Jeep CJ, Jeepster & Willys Overall Jeep CJ, Jeepster and Willys technical discussion bulletin board forum. This includes pretty much most Jeeps made between 1955-1986. 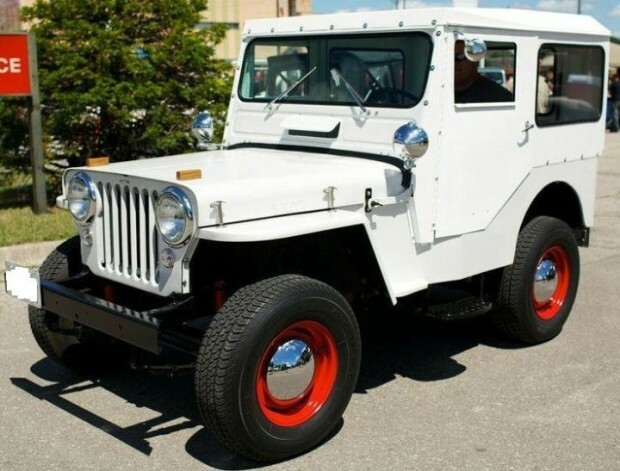 If you're looking to add another steed to your stable, or simply want a fun Sunday toy to enjoy with the family, then look no further than this 1947 Willys CJ2A Jeep listed on Bring a Trailer.